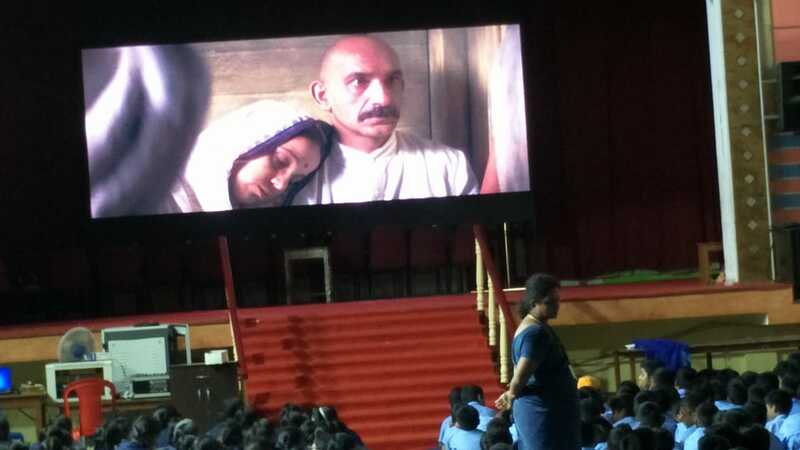 Home / Calender Of Events / Special Show On “Gandhi”. 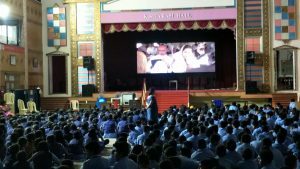 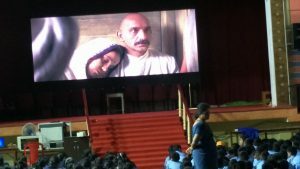 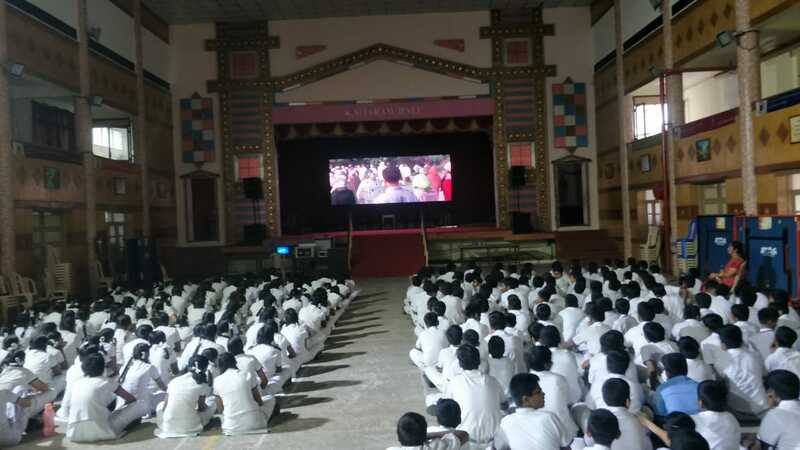 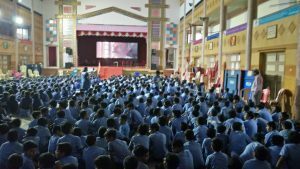 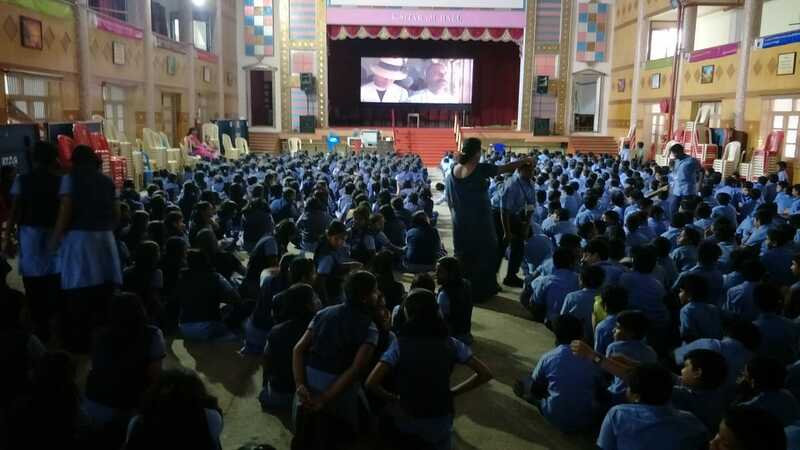 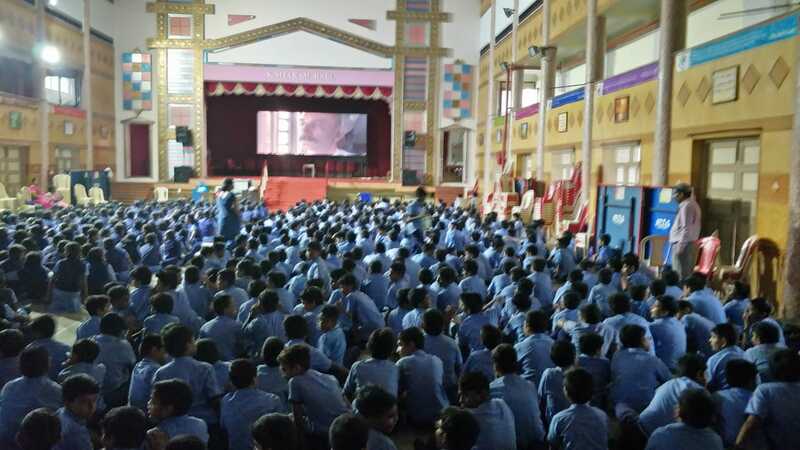 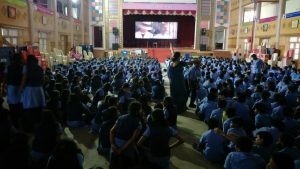 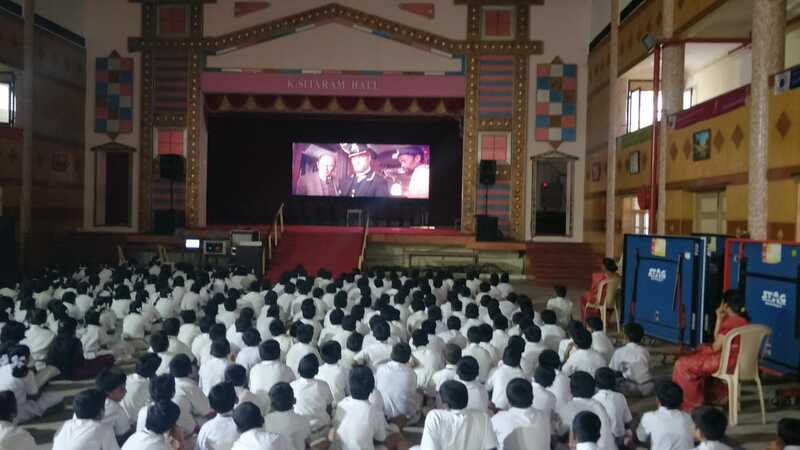 Special Shows on the film “Gandhi” conducted at SBOA School & Junior College, Anna Nagar, Chennai to commemorate 150th Birth anniversary of “Mahatma Gandhi”. 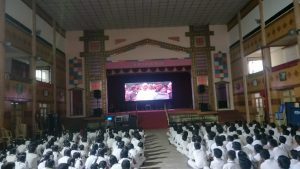 About 3,000 children enjoyed the movie.